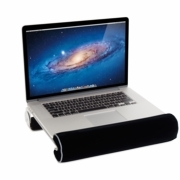 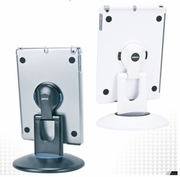 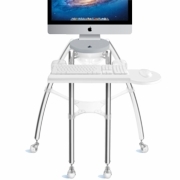 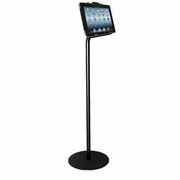 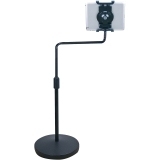 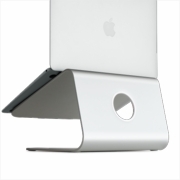 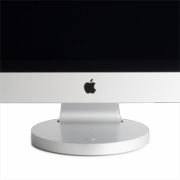 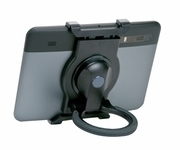 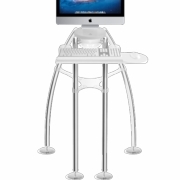 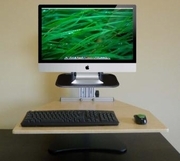 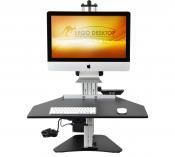 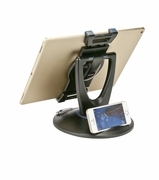 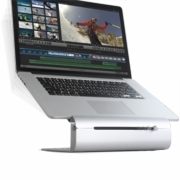 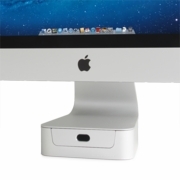 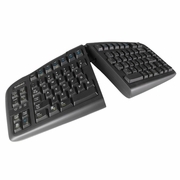 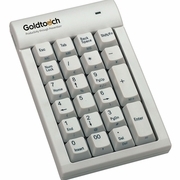 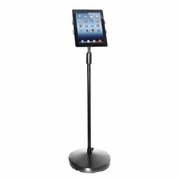 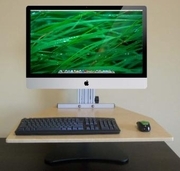 Many of the products that we sell on Ergoguys are fully compatible with Mac computers. 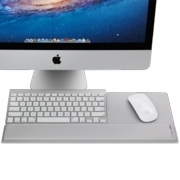 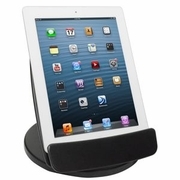 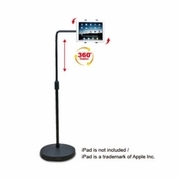 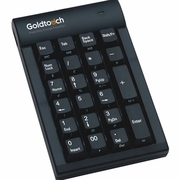 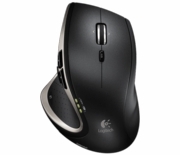 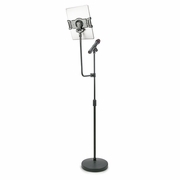 However; these products are specifically designed for use with Apple computers, iPads, iPhones, and MacBooks. 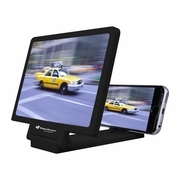 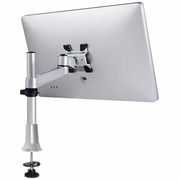 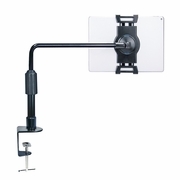 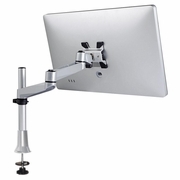 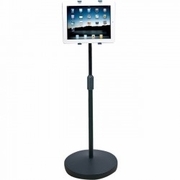 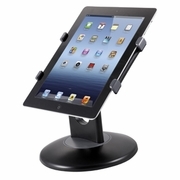 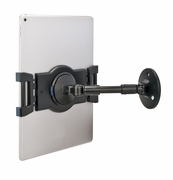 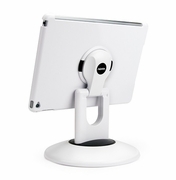 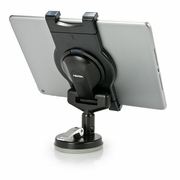 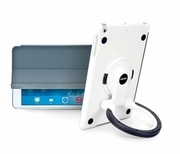 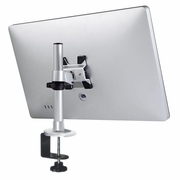 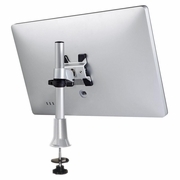 Ergoguys price: $104.95 Add-on TouchScreen For MAC 13-15" LCD or CRT Monitor.